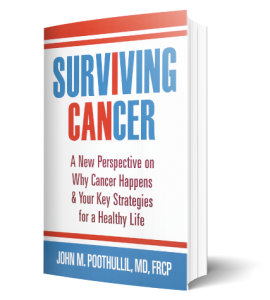 This week’s post is an excerpt taken from my book, Surviving Cancer. 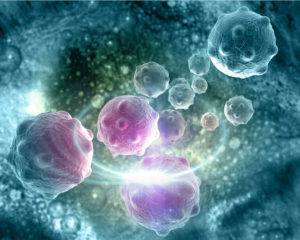 Watch this short video below where I discuss the link between diabetes and cancer. Learn more about Diabetes and Surviving Cancer by reading my books. Now available at Barnes & Noble! According to the International Diabetes Federation, in 2015 there were 415 million people living with diabetes in the world, and that number will climb to 642 million by the year 2040. Given that diabetes is considered a serious epidemic now, this statistic means that cancer is likely to follow and become the next epidemic as more and more diabetics develop it. Type 2 diabetes is considered a problem caused by insulin resistance. I do not believe that humans are evolving to become insulin resistant, just as it is unlikely that humans are evolving to have more gene mutations. 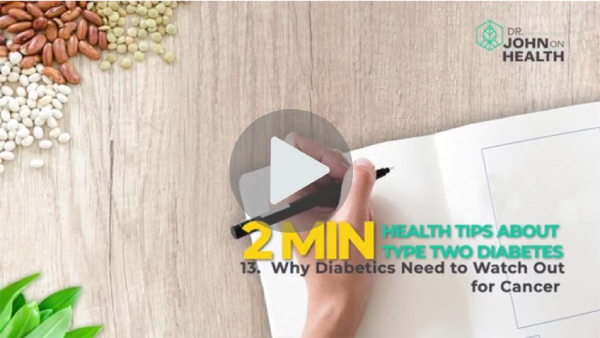 Rather I suggest that Type 2 diabetes is a condition related to the consumption of grains and grain-flour products, which produce the greatest amount of glucose that cancer cells depend on to survive and multiply.